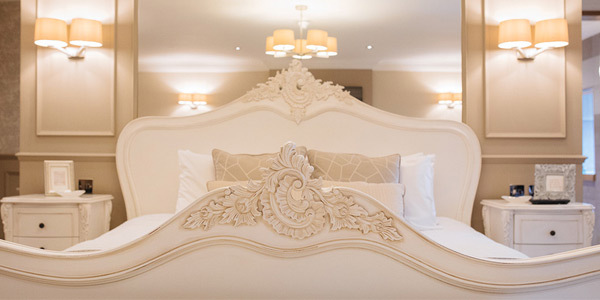 Enjoy an overnight stay inclusive of a full Scottish breakfast, a £15 per person allowance towards our A La Carte Menu and a bottle of chilled prosecco in your room for arrival. 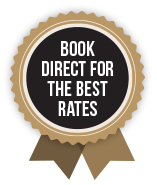 Access to our Leisure and Spa facilities are also included plus treatments in our AURA Spa can be booked, once room and rate type have been selected and saved. 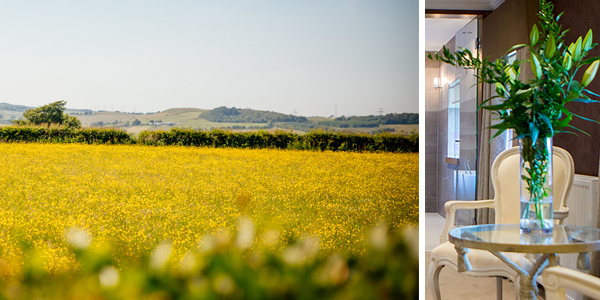 Enjoy a lovely Spring stay in our Countryside location where you can enjoy a lovely overnight stay, a £15 per person allowance towards our A La Carte Menu and a full Scottish breakfast the following morning. Don’t forget, you will also have full access to our Leisure facilities and upgrades are available at our Aura Spa – treatments or packages can be booked on arrival. Overnight stay with a £15 per person allowance towards our A La Carte Menu, full Scottish breakfast, two 25 minute treatments per person or one 50 minute treatment from a choice of treatments. Enjoy an overnight stay inclusive of a full Scottish breakfast and a £15 per person allowance towards our A La Carte Menu. Enjoy a relaxing stroll in and around the countryside or why not pamper yourself in our newly opened AURA Spa?